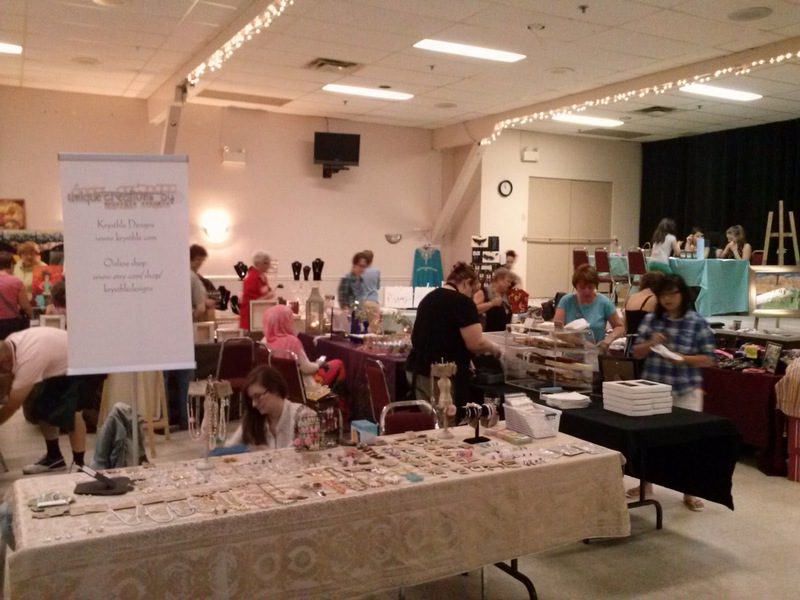 sparklingexpressions attended the Spring edition of the Arts and Crafts Savoir Faire in Aylmer Quebec this weekend and what a show it was. If you have not had the pleasure of attending any of their past events then keep an eye out on their website for future planned events. 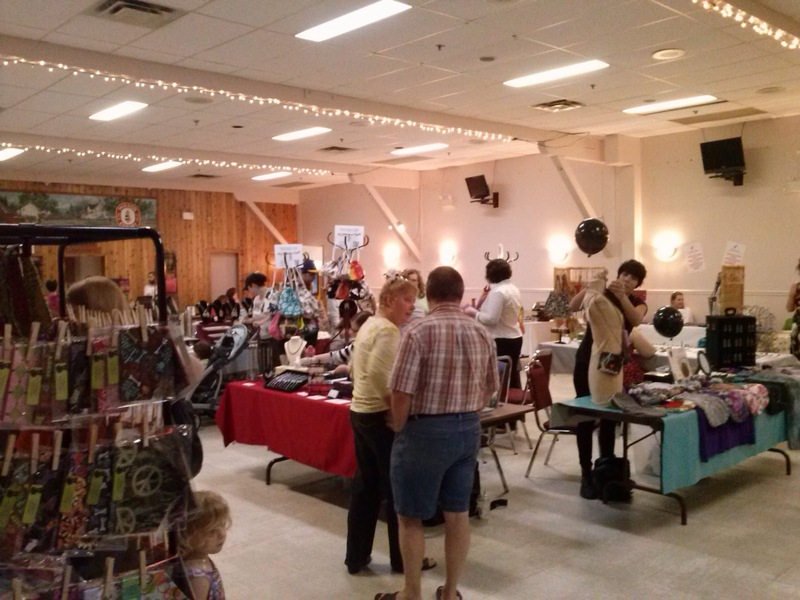 This event showcases some of the top crafts and local vendors, highlighting many diverse products, crafts and wares. The next event will be this coming Autumn. sparklingexpressions was on hand sharing a booth with TEAroma ~ THÉaroma. 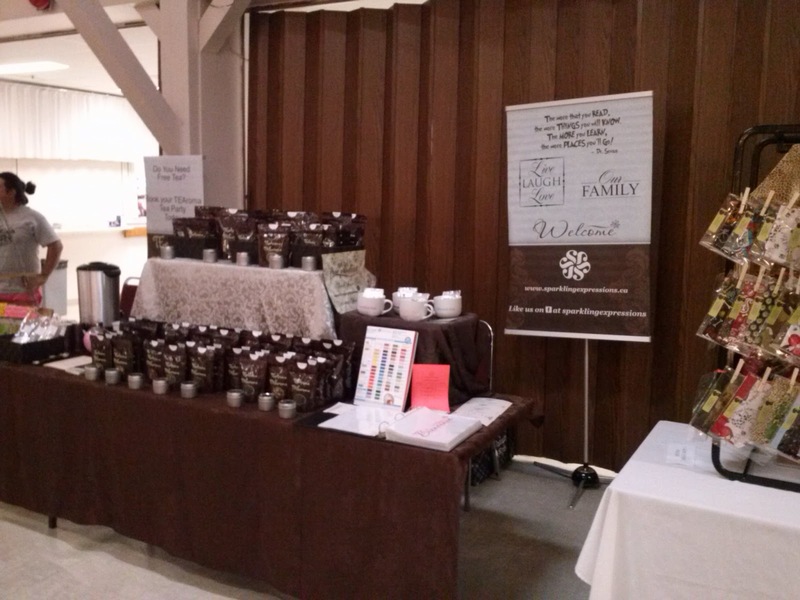 We were thrilled to have the opportunity to meet and share our products with everyone who stopped by and to have the opportunity to meet all the wonderful vendors and crafters in the area. 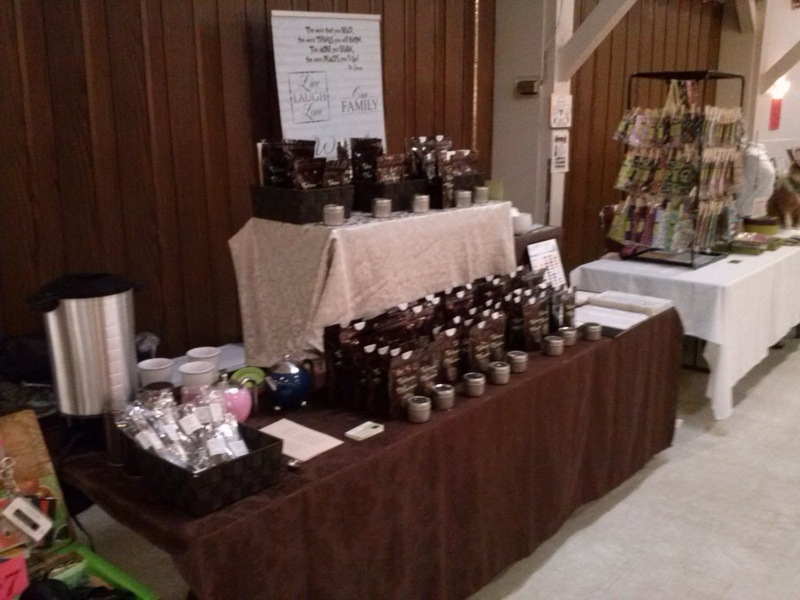 The craft show had a wide variety of jewelry, hand crafted soaps, paintings, handbags and quilts, special outfits made for puppies and dogs, to retro crafts, hats and more, to yummy tasting treats and squares as well as pure honey and ice cold, made on the spot, Iced tea's from TEAroma. What better way to spend an afternoon out! The following are a few pictures that we managed to snap from todays event. We would like to thank everyone who was in attendance today as well as the organizers of this wonderful event as it was a great event that everyone could take pride in. 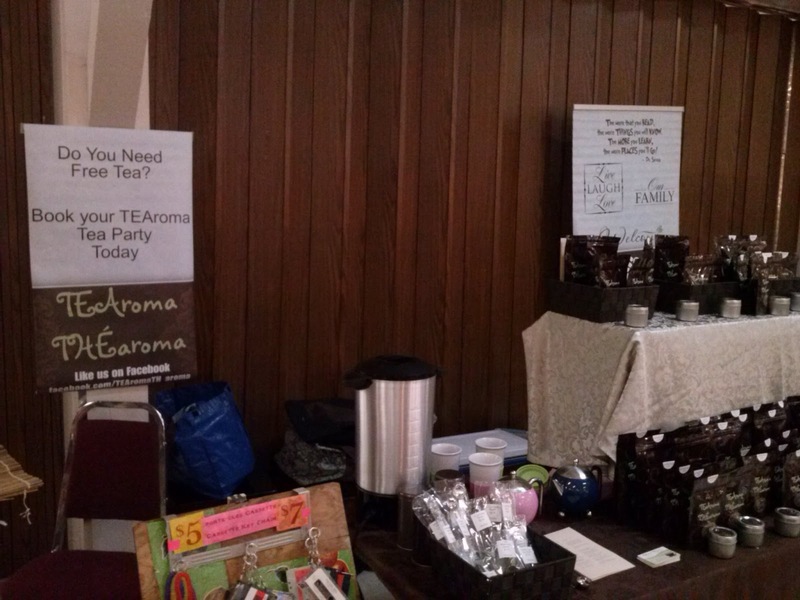 And a big thank you to everyone who stopped by to learn more about sparklingexpressions and our vinyl decals and to learn and taste what TEAroma ~ THÉaroma has to offer.